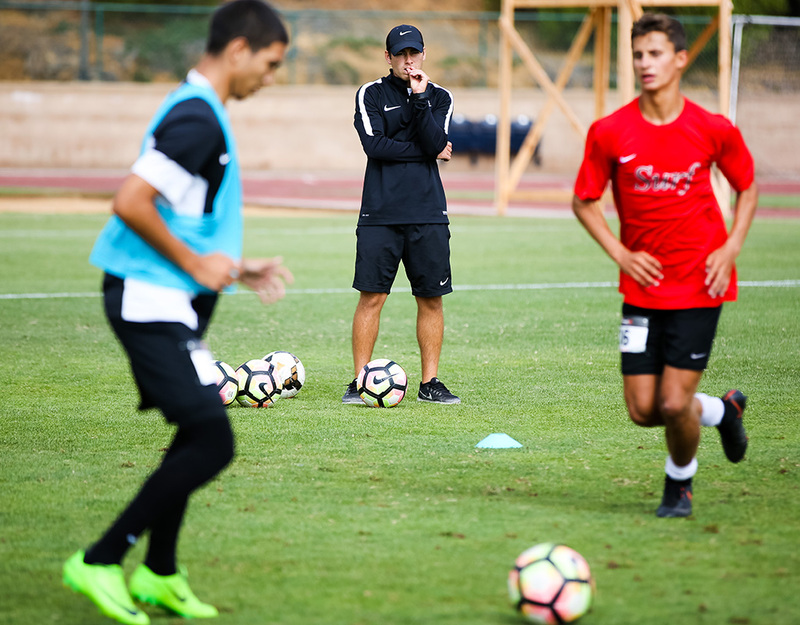 Around Southern California, most competitive clubs are holding “olders” tryouts this week. Tryouts are stressful. Kids are nervous. Parents are tense. Coaches are trying to build the best rosters they can. If you’re a player or a parent on a great team with a coach you love, you can stop reading. This article isn’t for you. If you are thinking about switching teams, this article IS for you. Your team and your coach need to be in line with your athletic goals. That means you need to know what your goals are (duh). Before tryouts, parents and athletes need to make sure these goals are crystal clear. Sit down and talk about it (preferably before the car ride to tryouts). Is the goal to play in college? To make the national team or play professionally? To stay in shape and have fun with friends? You should be trying out for teams that fit your goals. If you want to play in college, but the roster is mostly players who don’t have that ambition, you’re just going to end up frustrated with the lack of commitment (and it will be your own fault for choosing that team!). Do you love the coach? This may be the one of most important parts of choosing a new team. First and foremost, the team’s competitive level and league must fit your goals. But just as important: You want to play for a coach you love. Every coach has a specific coaching style, and one size does not fit all! If you are trying to decide whether or not to switch to a new coach, talk to the new coach about your goals. Ask what the coach will do to help you reach them. Listen carefully to the answer! You want a coach who’s on your side, who knows your goals and is excited to help you reach them. If your goal is college soccer, you want a coach that has your back. Tryouts are stressful, so what do you do? SMILE! Yup, tryouts are stressful. If you can, try to go with a friend. 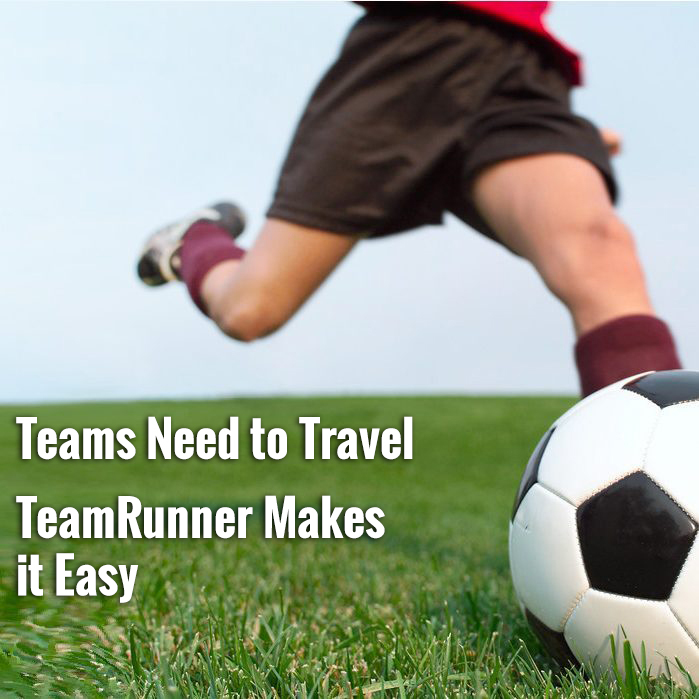 It’s a team sport, after all. If you’re there alone, or even if you’re not, SMILE! It’s amazing what a positive attitude and body language can do. Coaches notice attitude and body language! If you mess up, the coaches care more about HOW YOU REACT to your mistake than the actual mistake. Do you pout? Blame others? Retaliate? Or do you shake it off and smile? Do fight to win a ball back? Do you ask for tips on improvement? You don’t have to be the most vocal person on the field if that’s not your jam. But if you’re usually a vocal leader, show it! But keep it positive. How do I choose? Relax. Let the right choice become clear. When tryouts are over, and you have to decide where to go, deciding to switch clubs can be very stressful. I’ve been there, lost in a sea of uncertainty and doubt. Personally, I choose to pray in those moments. I know that there’s a higher power in control, and I pray that the right choice will be made clear to me and my family. If you’re not the praying type, that’s cool. It’s true, still, that everything works out the way it’s supposed to. It sounds so trite and silly in the most stressful moments, but it’s true. So, relax, my friends. Know what your goals are, find a team that matches those goals, find a coach you love, and keep smiling. You’ll end up somewhere awesome.